The website templates are very useful for create beautiful designs in our blog or in our professional site that we create in our free time. This is why we share with you a compilation with more than 1000 templates. 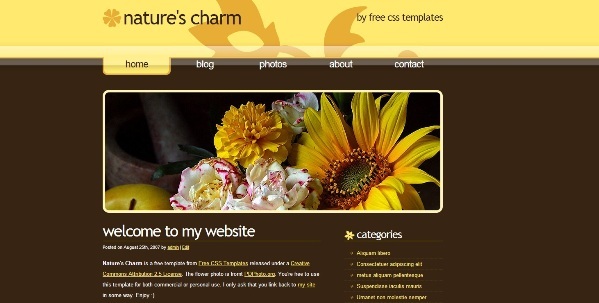 Better than that, we have more than 2000 templates free for use in your website. The compilation is very big and included a lot of different designs. Do click in the link below for get access to the compilation my friends. This entry was posted in Design and tagged blogs, design, template, templates, webs, website by Emiliano Morla (Google+). Bookmark the permalink.